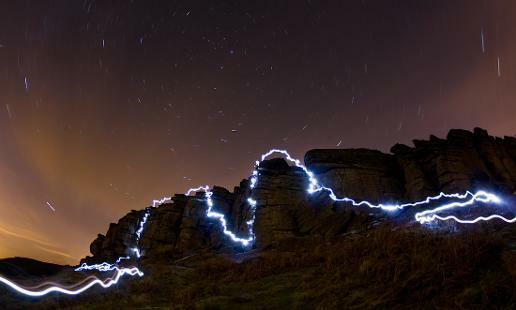 My most popular print is Nightsoloing at Stanage. I almost always print this onto canvas. "The Popular End" is incredibly detailed and will print to any size. Click through to see the detail. My full Stanage Panorama is slightly less detailed but still produces great prints up to about 200cm. All other images on the site are available for similar prices. I'm very keen on Canvas prints, they look great and are great value.